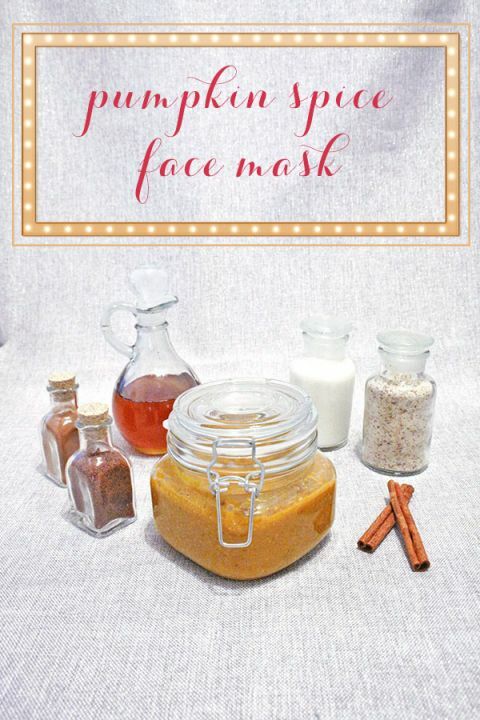 If you’re anything like me, the autumn season means all things pumpkin spice, and if you’re also like me and you love luxuriating skin care, then today’s DIY Pumpkin Spice Face Mask was pretty much tailor made for you! 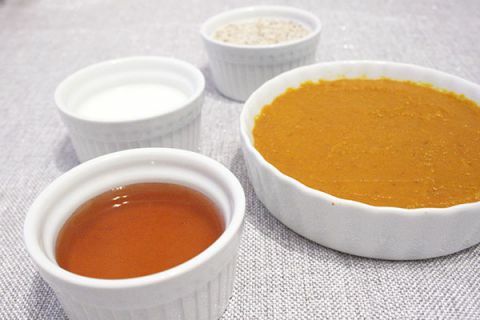 I look forward to what my boyfriend refers to as ‘pumpkin spice everything’ season all year long – not just because I love the cozy, spicy flavor, but because I finally have all of the ingredients to make this phenomenal face mask. There are a lot of benefits to today’s DIY – it’s fabulous for your skin, it smells incredible, and everything you need can be found at the grocery store! 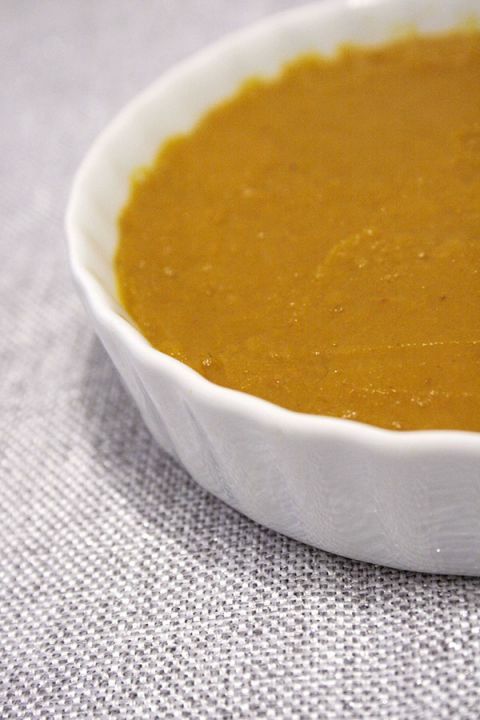 Mix the ingredients into the pumpkin puree – I like to gently whisk the mixture together. Apply generously to freshly cleansed skin. For best results, gently rub the mixture onto your skin, to get the best benefit of the gently exfoliating mixture. 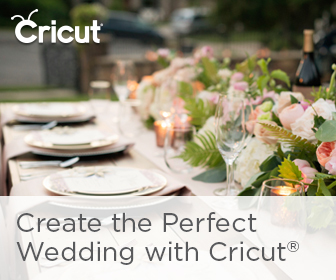 Let it sit for 10 – 15 minutes before rinsing off with warm water. Depending on how you mix it, the mask can be slightly goopy, so I highly recommend wearing a towel or even luxuriating in a warm bath while you let it sit! The heat from the bath has the added benefit of opening your pores, making the mask even more effective. Refrigerate the mask in a tightly sealed container for up to one week. Not only is this mask seasonally appropriate – and delicious smelling – but the skin benefits are manifold. Pumpkin itself contains fruit enzymes and alpha hydroxy acids that speed up cell turnover and leave skin smooth and glowing. Pumpkin also packed with softening Vitamin A and antioxidant-rich Vitamin C, which are incredibly beneficial to your skin as the weather gets colder and drier. The rest of the ingredients in this particular mask are just as beneficial! Almond Meal is a gentle, non-abrasive exfoliant which plays off of pumpkin’s own exfoliating nature to help scrub off dead skin cells and allow the rest of the ingredients to do their work. Honey is an excellent binding agent, but also serves as a powerful antibacterial to improve skin health, while simultaneously soothing your skin. The clarifying nature of honey also serves to open your pores and boosts the effects of the other ingredients. Milk is another age-old beauty booster, since the alpha hydroxyl acids help to digest skin cells, leaving your skin looking rejuvenated. 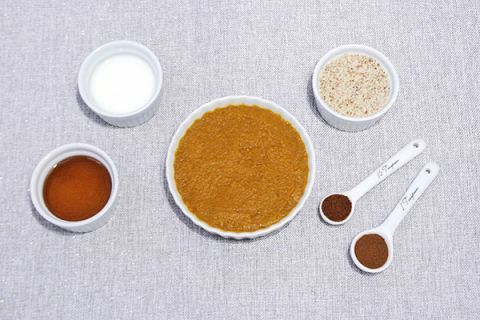 The spices aren’t just to capture that decadent pumpkin pie scent – cinnamon and nutmeg have incredible skin benefits! The warming properties of cinnamon bring blood to the surface, plumping your face and helping to smooth fine wrinkles. Both spices also antimicrobial, fighting acne and smoothing skin tone!